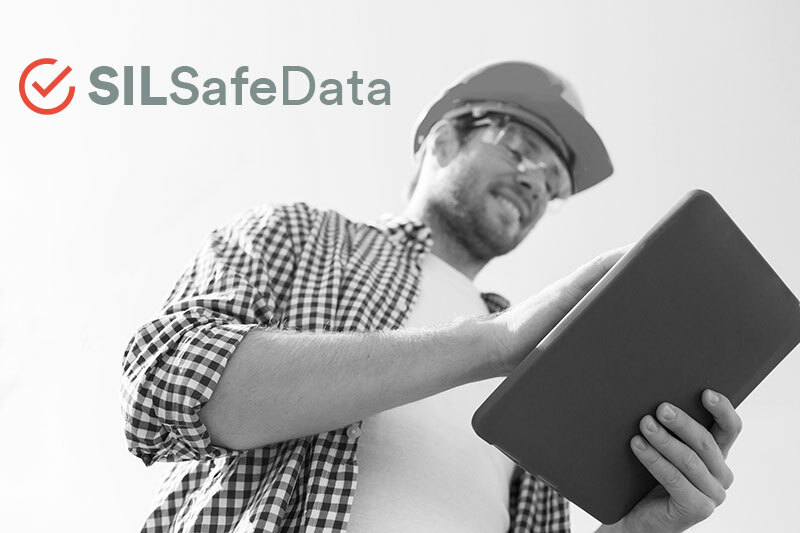 SILSafeData contains upper and lower bound ranges of dangerous undetected failure rates for many automation devices. It was created by exida using statistical analysis of FMEDA failure rate predictions. The component database used in the FMEDAx tool is based on over 350 billion unit operating hours of field failure studies, largely from the process industries. We do not charge money to use SILSafeData. It is there for anyone who wants to check credible failure rate data. We hope it is used to help improve safety, but we understand that exida does not have the authority to force anyone to use it—those who choose to ignore bad failure rate data may do so. I recall a slide from an ISA functional safety course describing a rule where those responsible for managing a process must live near the plant with their family. Not a bad idea for anyone designing a SIF with ultra-low failure rate data.